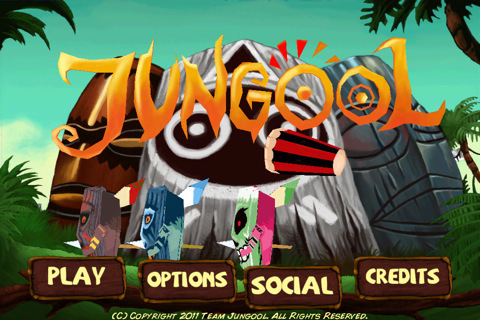 Congrats to local game developer Headsoft, who have just released their first iOS game Jungool! Buy it now on the iTunes App Store. Thanks to Headsoft for contacting us. It’s always great to learn about local developers, particularly those with a history of development across multiple platforms!